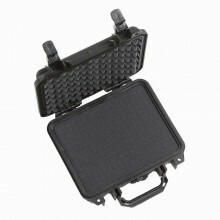 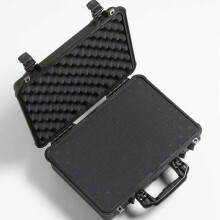 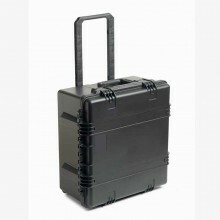 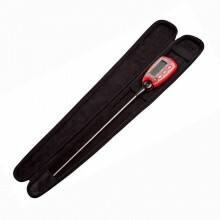 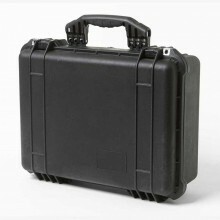 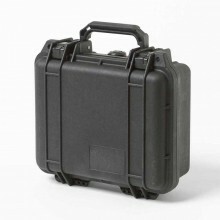 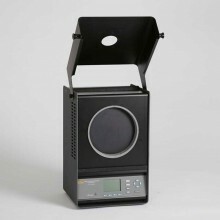 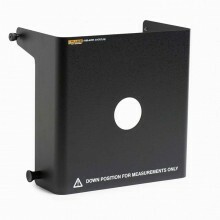 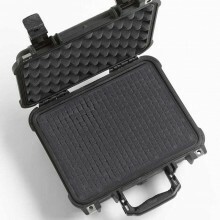 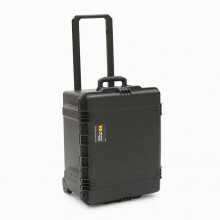 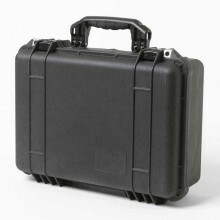 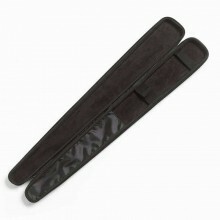 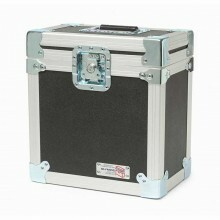 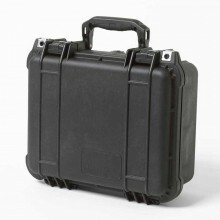 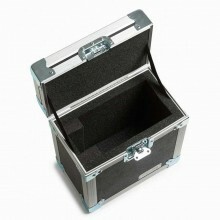 Rugged carrying case for the Fluke 9103 Dry-Well Calibrator. 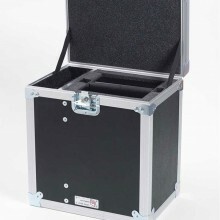 Laminated birch or lightweight composite panels. 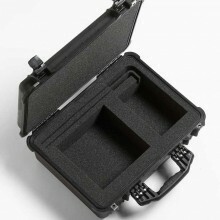 Recessed steel handles and latches. Foam lined for impact protection.